Are You Looking to Hopkinton Remodeling Services Today? Our top goal as Hopkinton remodeling contractors is to satisfy our customers, and we will not leave a job until they have smiles on their faces! At LT Construction & Remodeling, we are professionally licensed and fully insured which means that we take our work seriously. If you have an upcoming or pending Hopkinton bathroom remodeling project and looking for a reliable, trustworthy bathroom remodeling contractor - give us a call! 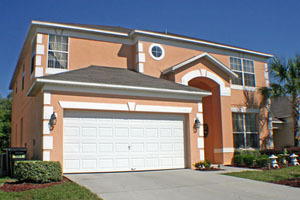 We will be happy to discuss the specifics with you and provide you with an estimate. 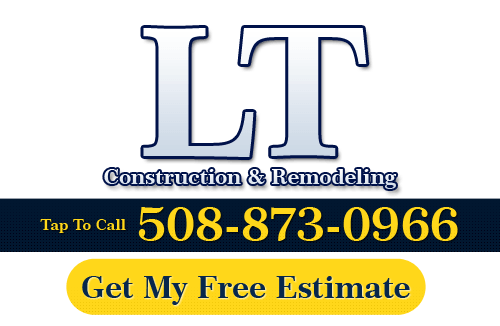 With over 10 years of experience, LT Construction & Remodeling has been providing Hopkinton homeowners and businesses with the finest craftsmanship and products in the area. As a small Hopkinton remodeling company, we are committed to providing the detailed attention and superior customer service that is needed during any kitchen remodeling project. That is why all of our past clients have been 100% satisfied with our work so we can provide many references to prospective clients. We stand by our work and make sure customers get what they pay for and more. From design to completion, you can count on LT Construction & Remodeling for all your Hopkinton kitchen remodeling needs. It's easy to find a shingle that will suit your home because there is such a wide range of colors and patterns available to choose from. If you find yourself having a hard time selecting one that will best suit your home, consider asking a Hopkinton roofing specialist to help you out. They can usually direct you to homes that have examples of different shingles. Seeing the shingles on real homes gives you a much better idea of what to expect. LT Construction & Remodeling will provide both a high level of expertise and an objective viewpoint. Whether it is new construction or re-roofing, our professional Hopkinton roofing contractors can help you select and install the perfect roof for your needs, conditions and budget. If you need to hire a professional Hopkinton remodeling contractor, call LT Construction & Remodeling at 508-873-0966, or complete our online request form.